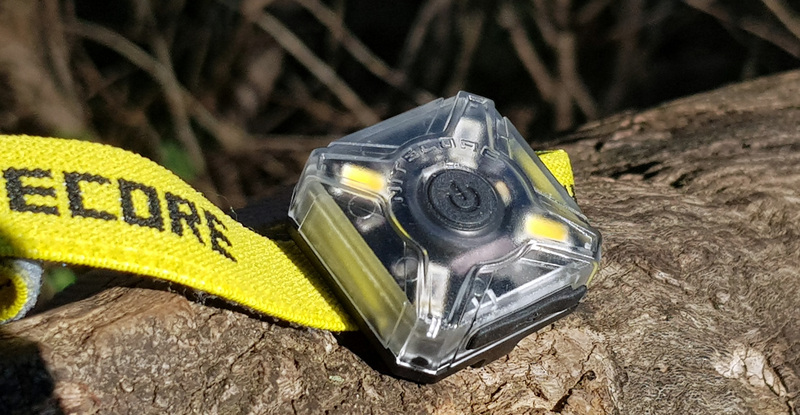 The Nitecore NU05 was sent to me directly by Nitecore for the review. The Nitecore NU05 is a small frontal torch but also an accessory of great utility when it is necessary, for safety, to signal our presence. It can be worn on the head (front or back), around the wrist, on the belt of the trousers, attached to a suit or backpack. It can be used to signal our presence when we ride a bicycle or be inserted in the collar of our beloved dog. Uses are innumerable things that make it an accessory of great interest to those who move in the evening or in the dark. 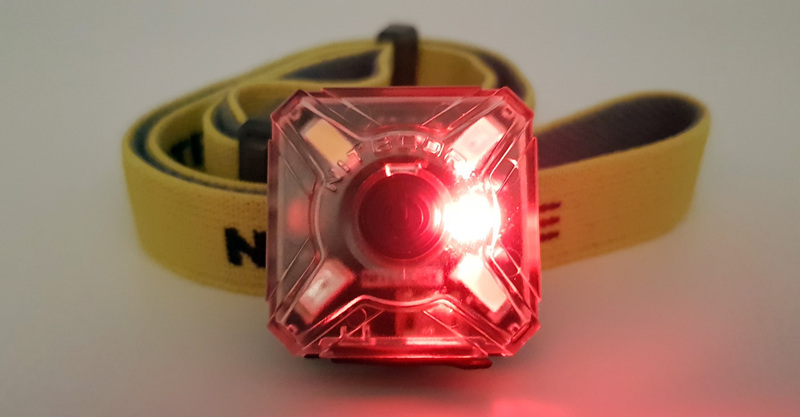 The Nitecore NU05 is rechargeable via the Micro-USB socket and features 4 high-performance LEDs and dual white and red light sources. 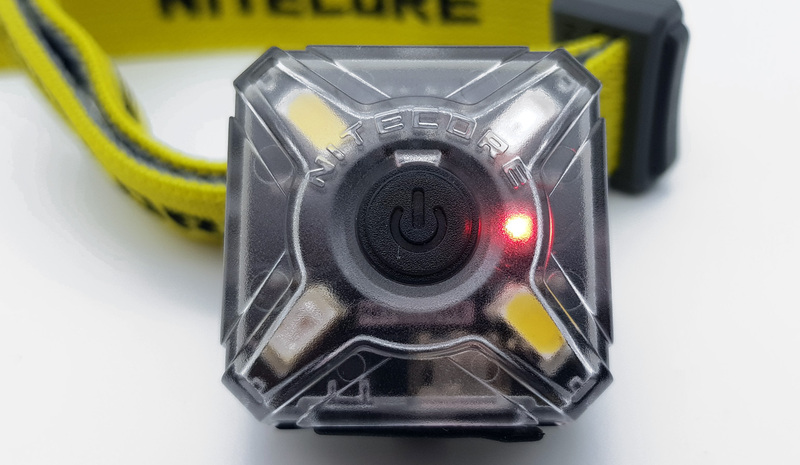 The Nitecore NU05 is dustproof and waterproof with an IP66 rating. 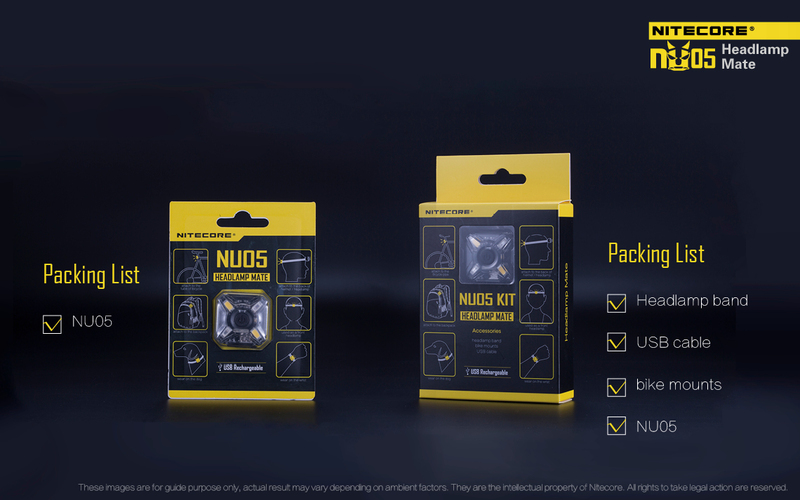 Nitecore NU05 is sold in two different packages: Standard and KIT. The test package is the standard version with the headband included for the review. The box is in cardboard with yellow / black coloring. 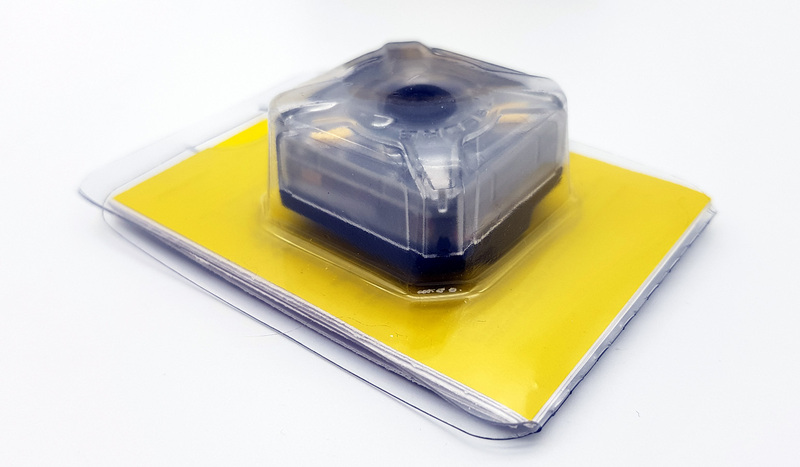 Anteriorly Nitecore NU05 is highlighted with printed the main applications where it is recommended to use the small NU05. USB charging is also indicated. Behind is printed a small guide on the use (UI) of the NU05 and how to use USB charging. 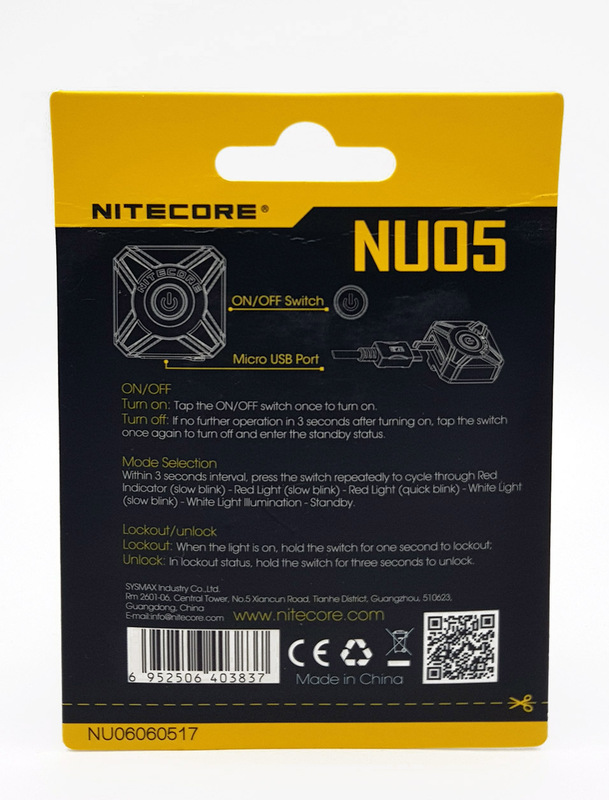 The Nitecore NU05 is IP66 certified and is made of durable and robust plastic. It is very light and therefore portable or wearable without any difficulty. It has a square shape and is semi-transparent with a single button for managing the UI (User Interface). 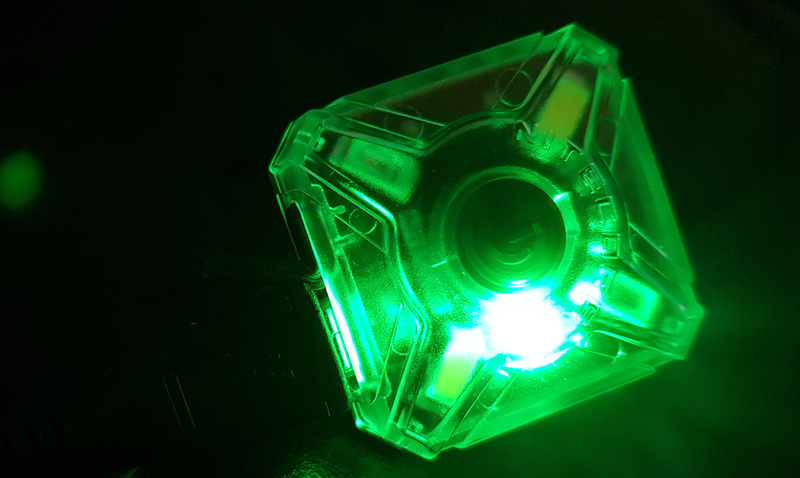 The translucent upper and lateral part give a glimpse of the LEDs and circuitry with which it is equipped. 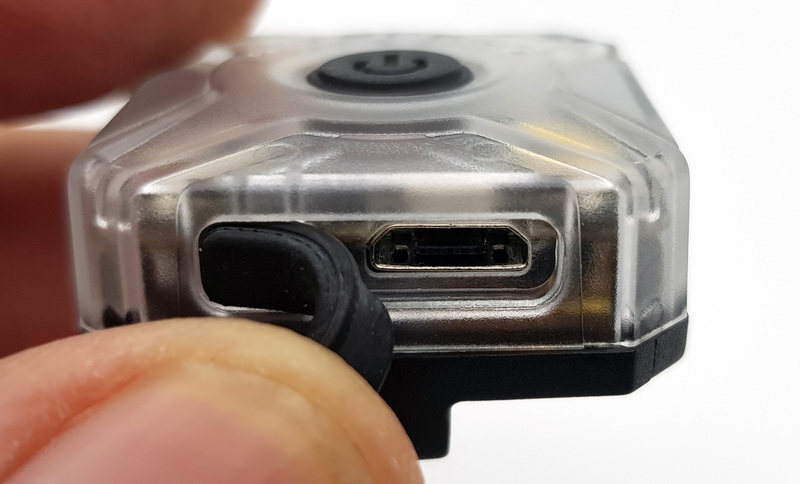 The inscription Nitecore in relief above the rubber button is also in evidence. In the lower part is printed the model of the torch with the certifications and the type of rechargeable battery. This lithium ion battery has a maximum battery life of 20 hours. 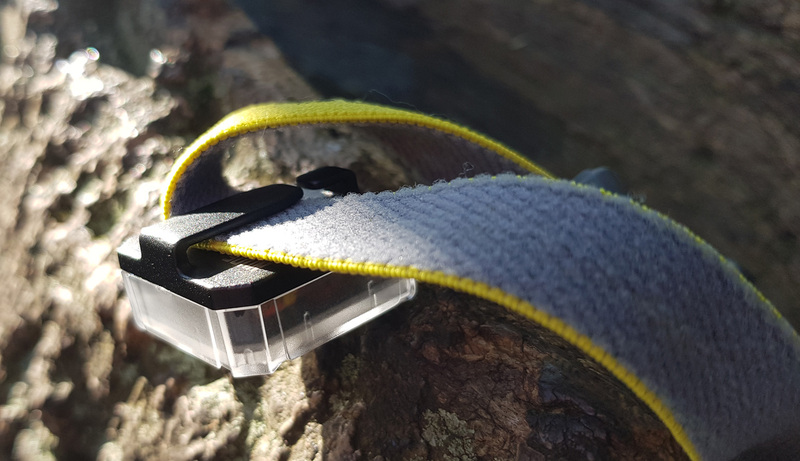 The anchor clip system of the Nitecore NU05 is comfortable and functional, with three small teeth that make the grip stable. The two-colored elastic band, present in the "KIT" package, is of good quality and allows a reasonable adjustment. It is possible to wear it in different ways such as on the front, front and back, above a helmet, around an arm etc. The Nitecore NU05 can easily be hooked onto the backpack through the MOLLE (MOdular Lightweight Load-carrying Equipment). 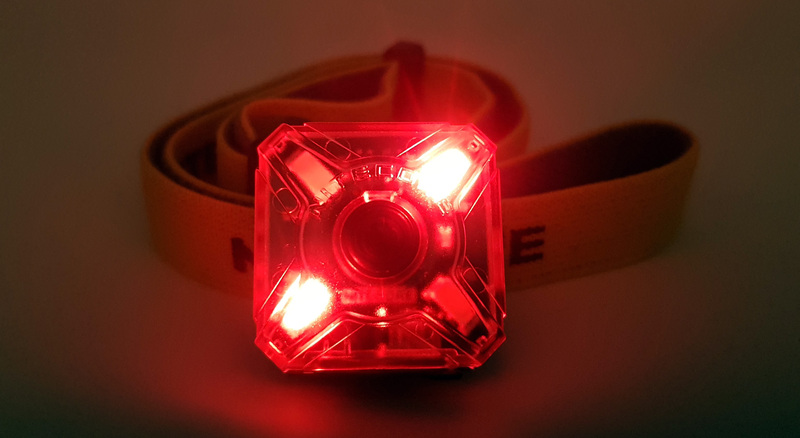 - Red power indicator - flashes slowly - Ideal for locating the NU05 in a bag or as a signal. 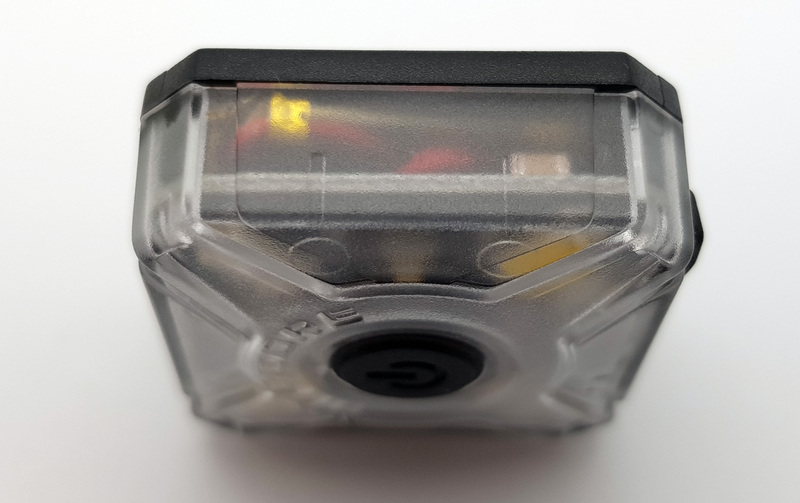 - Red - flashes slowly (4 lumens) - Suitable for low speed activity at night, ideal for hiking. 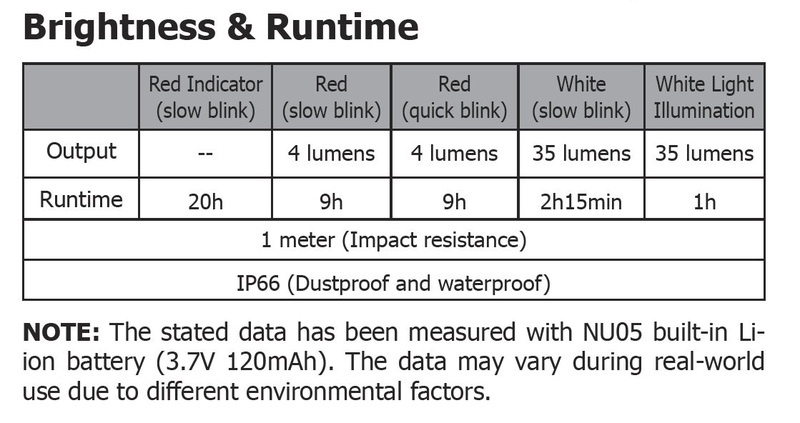 - Red - fast flashing (4 lumens) - Suitable for individual high-speed movement at night, for example as a warning to cars. 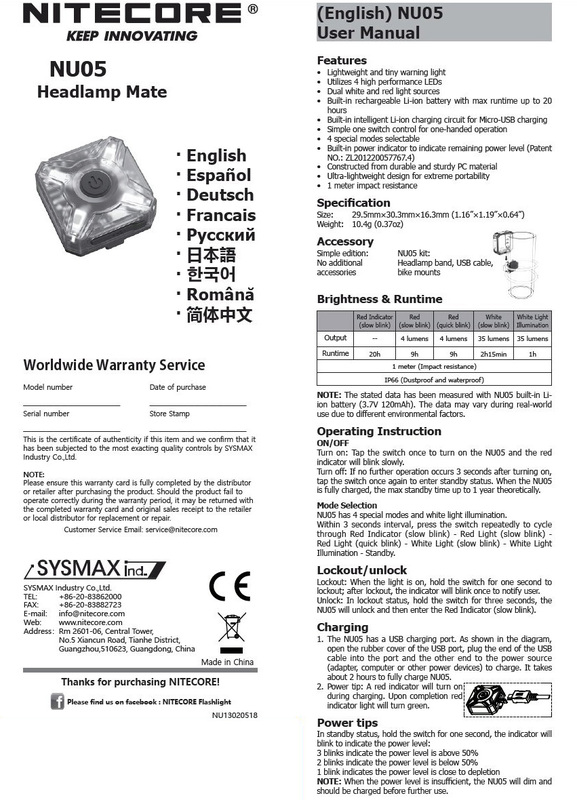 - White - flashes slowly (35 lumens) - Ideal for signaling the position at a short distance. is fully charged, the max standby time up to 1 year theoretically. 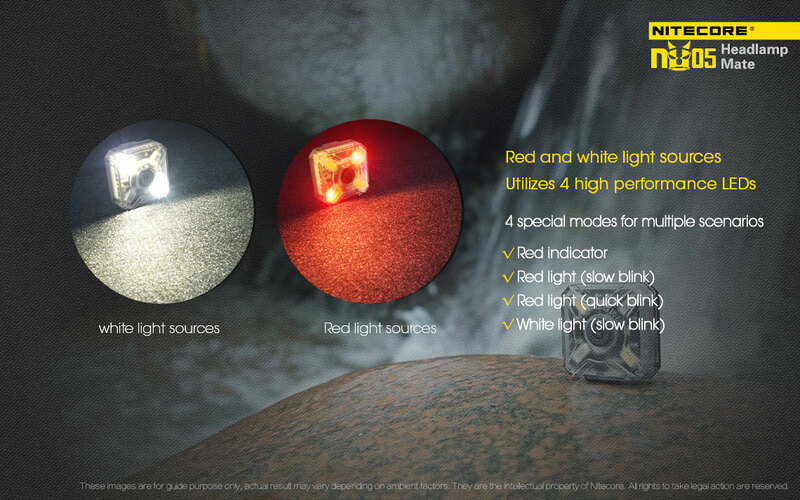 NU05 has 4 special modes and white light illumination. lockout; after lockout, the indicator will blink once to notify user. NU05 will unlock and then enter the Red Indicator (slow blink). 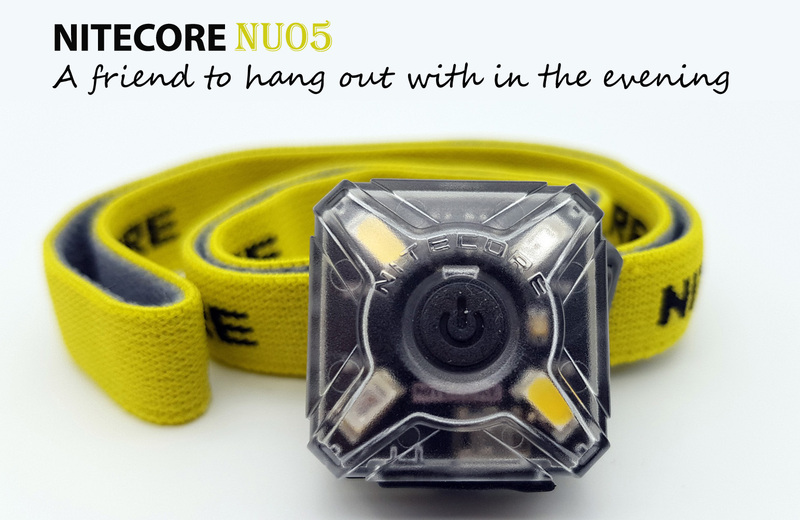 The Nitecore NU05 features a built-in lithium-ion intelligent charging circuit for Micro-USB charging. about 2 hours to fully charge NU05. indicator light will turn green. should be charged before further use. 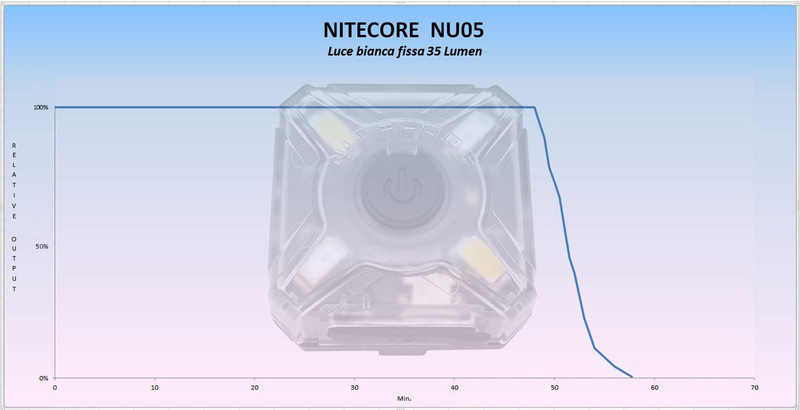 The beam of Nitecore NU05 with white light is naturally very floody, uniform and with a not particularly cool white shades of color. 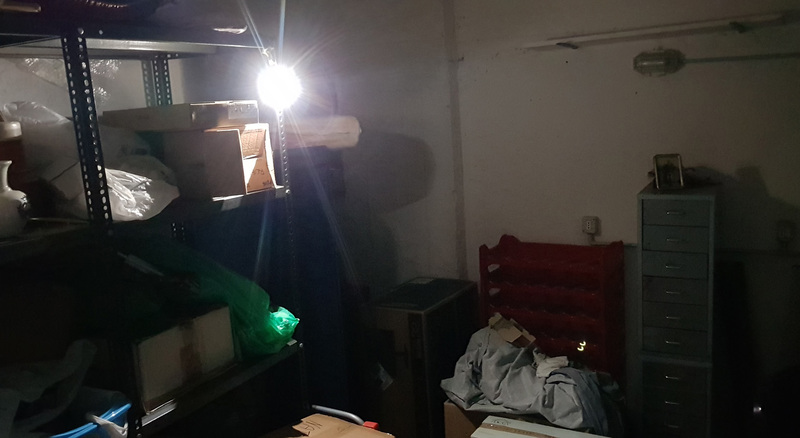 However, it can illuminate discreetly at small distances and in enclosed spaces such as boxes and cellars. 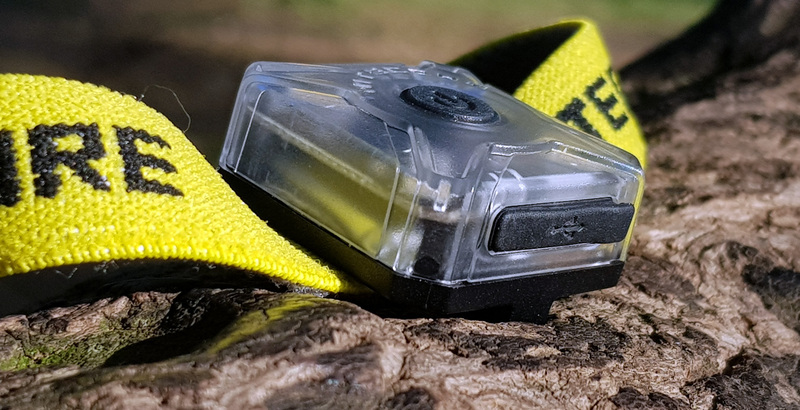 The runtime test was performed in a closed environment without forced ventilation with the 120mAh Li-ion battery inside the Nitecore NU05 fully charged. 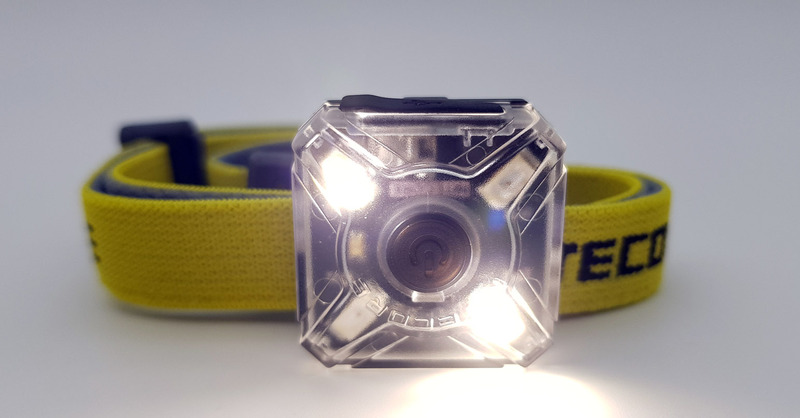 The Nitecore NU05 is a small illuminator indispensable when you move in the evening in partial or total darkness. 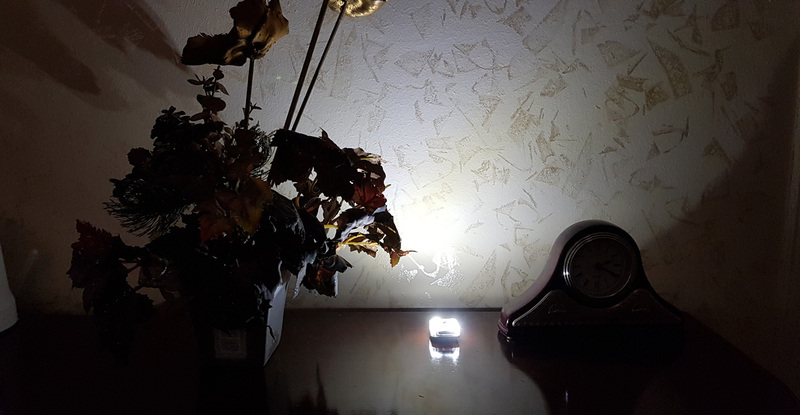 This safety and emergency light is equipped with 4 high-performance LEDs, two red and two white, and is equipped with clips for perfect portability. 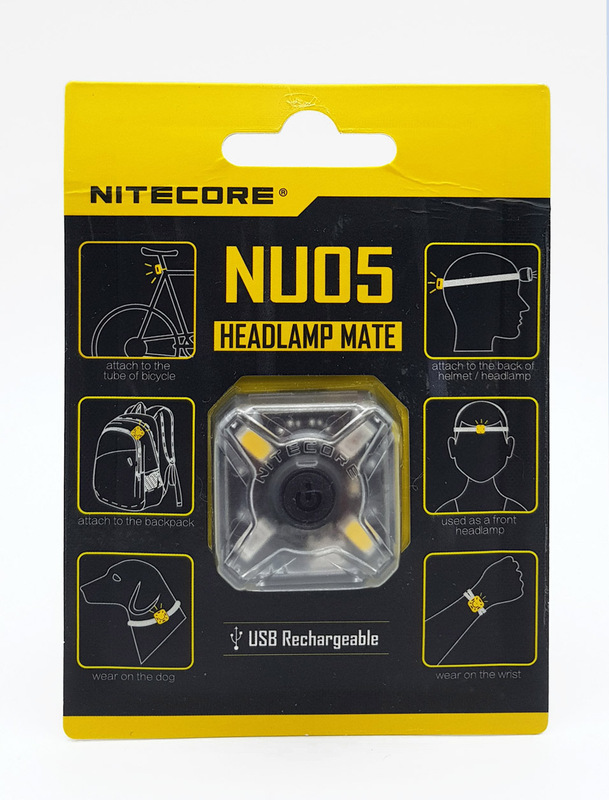 The Nitecore NU05 can be recharged via a common Micro-USB socket and can easily be operated via a single button located at the top and center. 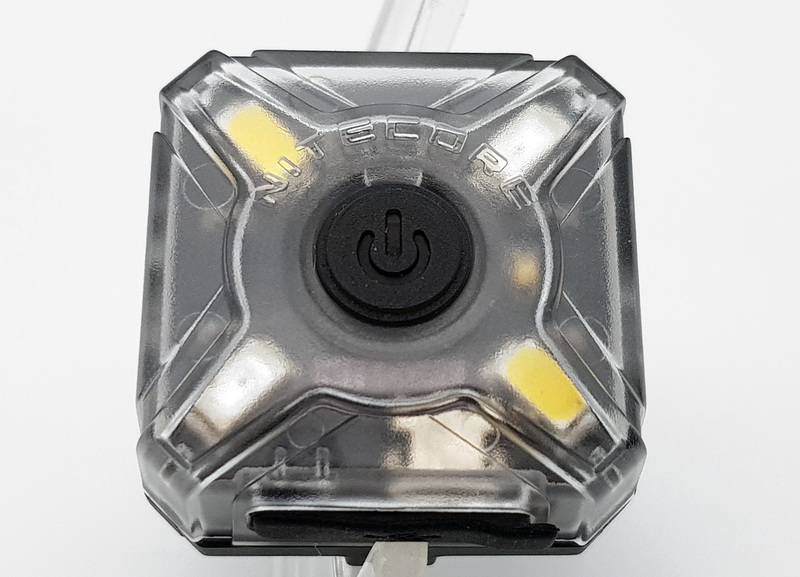 The Nitecore NU05 has an indicator of residual charge and is resistant to impacts up to 1.5 meters and to water being certified IP66. 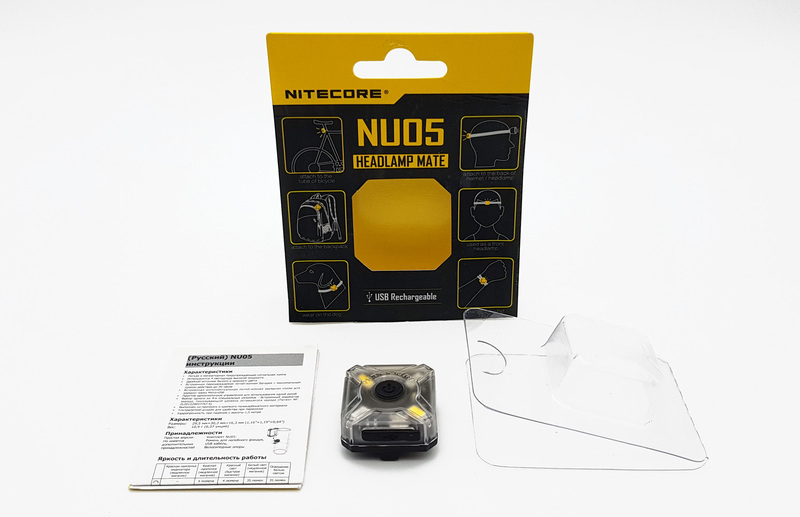 Having tried the Nitecore NU05 for a while, I can only recommend it in particular the KIT package also equipped with elastic band and bicycle support. This little light is very useful(safety notice) for runner’s to put on their hat in the back, it fits almost all adjustment closures. No need for the kit with regular headbands, it fits on the straps on the back and can be used for behind the head notification of traffic. I have notice when I am on the roads, car pass far more often on the other side of the road when I am using this light. I put it on back of my headband for the NU10/20/25 or Fenix HL60 when walking/hiking. I really like the idea of this light, but my biggest gripe is it only has 1 steady on mode. If it were up to me, I’d tweak the UI and add a few steady on modes. Click from off gives white with low, high, and slow flash. Press and hold from off gives red. 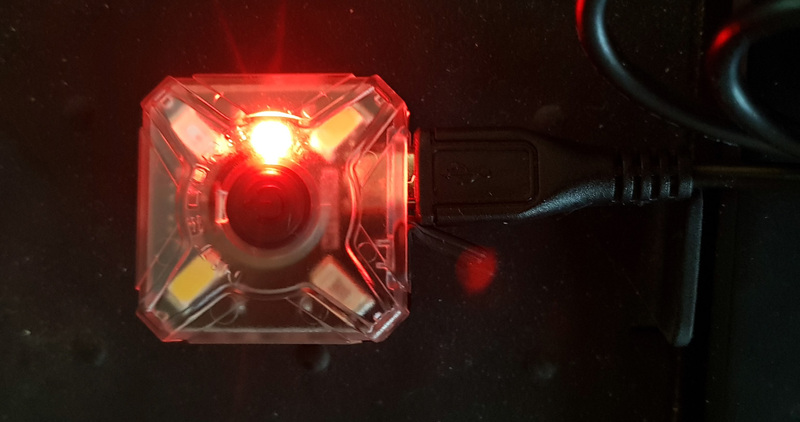 I’d add a red steady on mode too, maybe 2 if the small single red LED is useable. Yes, I like the design of this light and what you get for the price (there’s a discount going for this on BG). I decided to go for one, despite a sour experience with the Nitecore TIP (2 of them failed on me—so that was it). Yes I really wish it had low white and red steady modes. with discount EUR 10,81……but only 1 hour running time….probally useful for reading, not for hiking.. Very nice review! I’ve had one of these, (no headband), for awhile now. 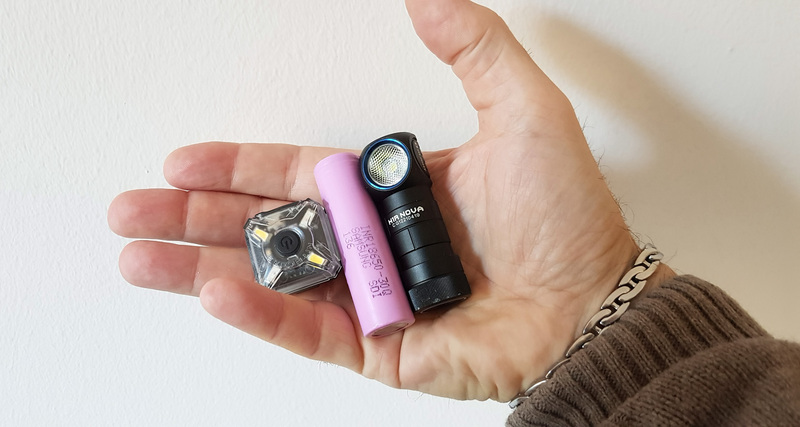 Absolutely great, tiny featherweight light. So we hope for an update.